Gus Kalaris developed his excellent palate and his love for wine at an early age. His father, a Greek Orthdox priest, often received wine bottles from funeral parlors and the Greek Embassy. Gus would then sneak into their basement and have some of the wine, despite his age. 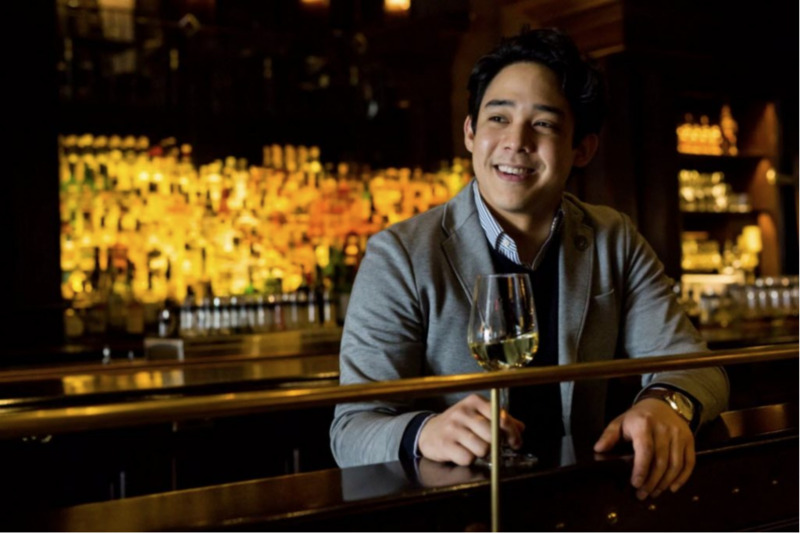 This fascination led him to work as a bartender and then as a salesman for a wine distribution company. In December 1986, he started Constantine Wines with just $14,000. His company achieved uninterrupted success over the years due to Gus’ discipline and his firm belief in his products. 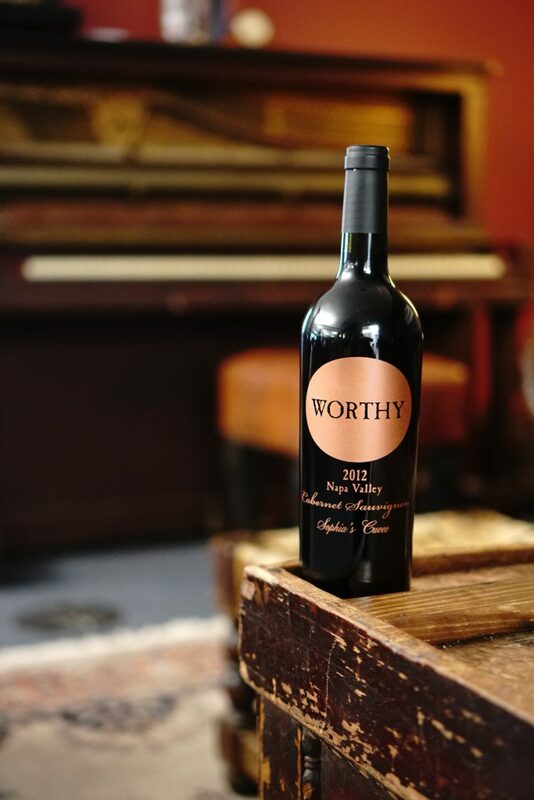 Now, Constantine Wines has earned a stellar reputation in the wine distribution business. 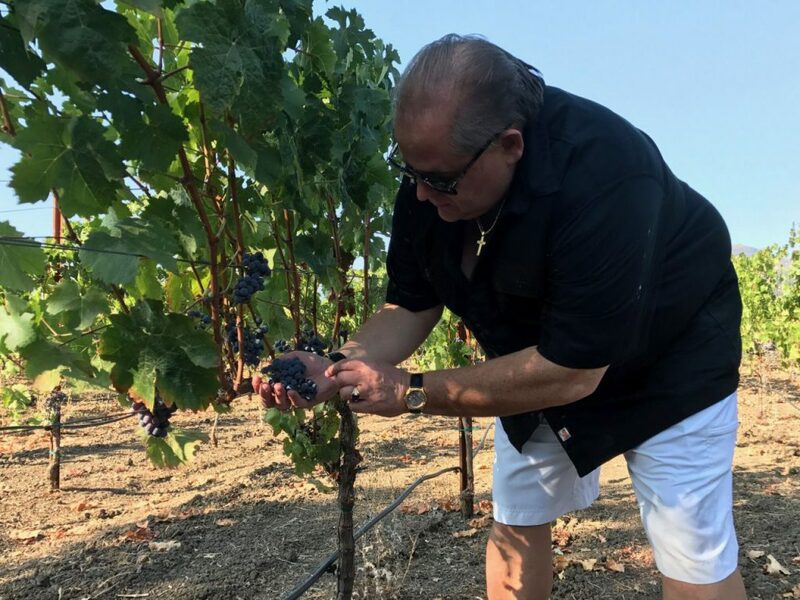 This also paved the way for Gus to acquire over ten acres of vineyards in Calistoga to fulfill his dream of creating Axios, the critically acclaimed luxury Napa wine brand. 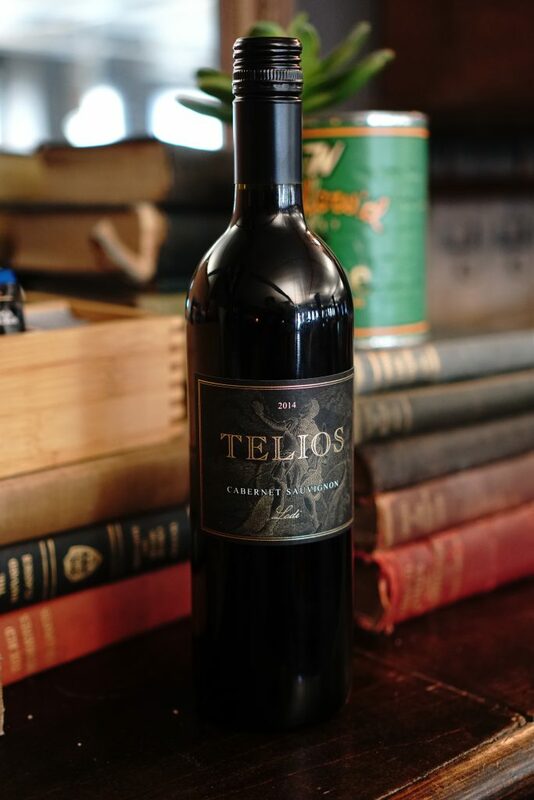 Gus Kalaris’ belief to always overdeliver propelled Axios to notoriety, garnering Wine of the Year at the Sommelier Challenge International Wine Competition for their 2013 Kalaris Merlot. Axios’ other vintages had also received high praise from illustrious wine critics and publications. In September 2017, Gus went back to his roots. 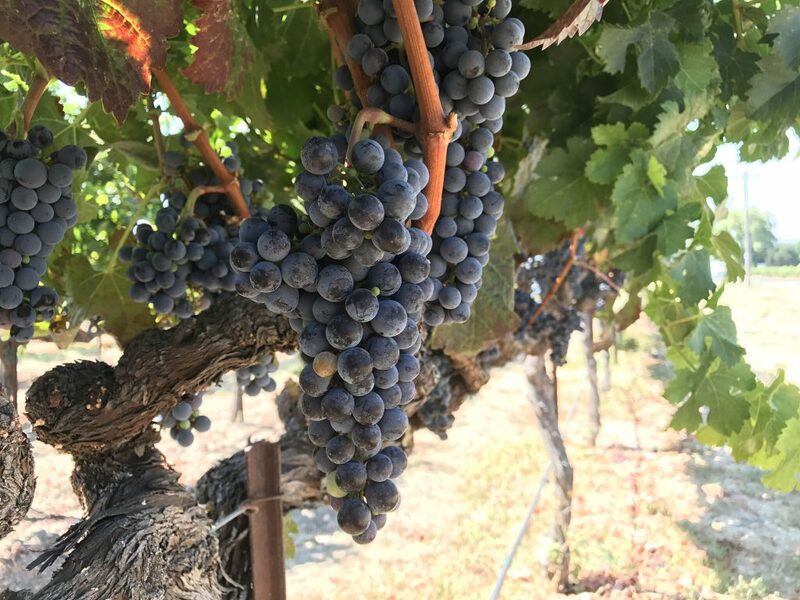 With the direction of Bob Egelhoff and a partnership with Greece’s Alpha Estate, they bottled Philotimo, a stellar blend between Xinomavro and Axios Napa Valley Cabernet Sauvignon. As someone who loves to surround himself with wine, Gus Kalaris also knows the value of surrounding yourself with good relationships. 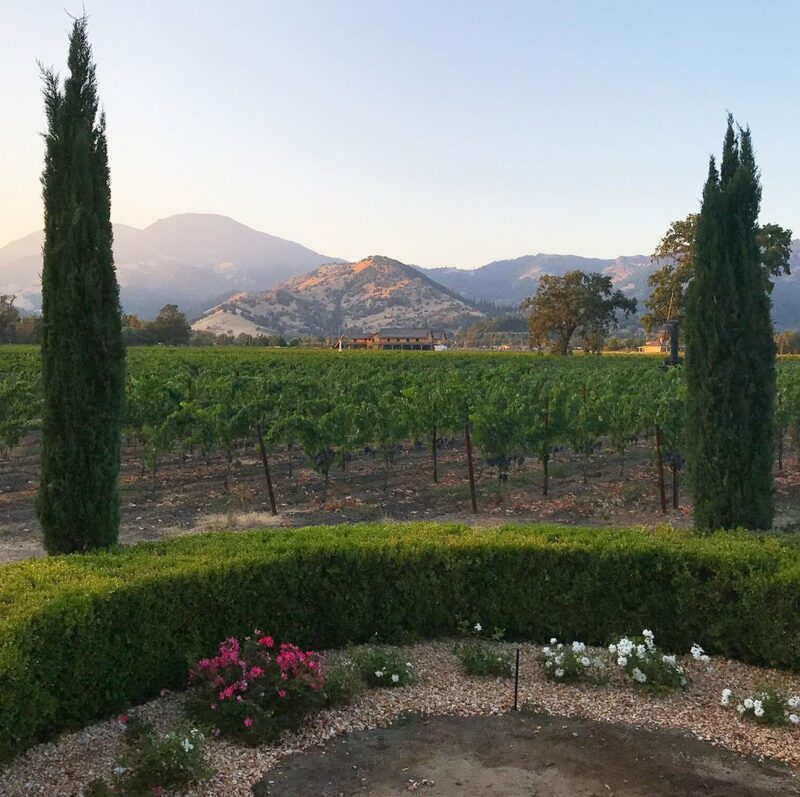 The importance he gave to this had proved to be indispensable: it led him to meeting good suppliers and creating invaluable friendships in Napa. Despite the demands of his work, Gus thinks it is essential for anyone in his position to give back to his community. He is involved in numerous charitable organizations such as the Cal Ripken Sr Foundation and Pathfinders for Autism. 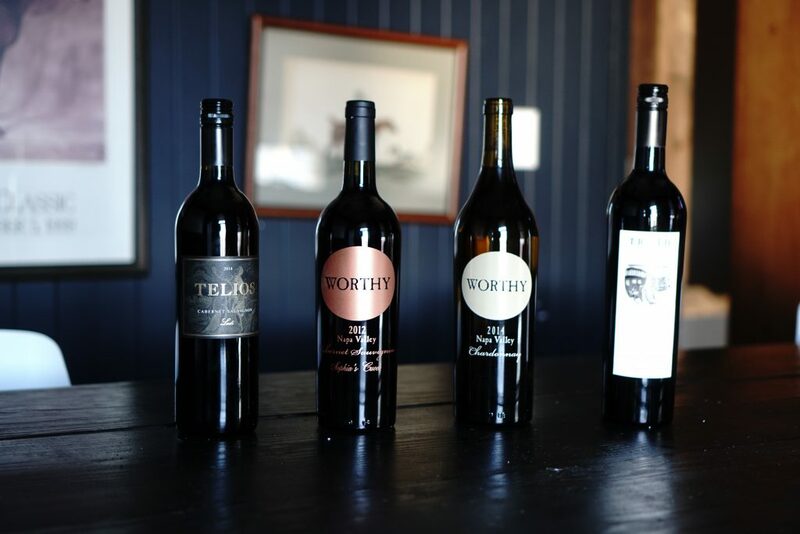 In the world of vino, there is no room for complacency. Competition is bigger than ever before, with lots of people seduced by the success stories in the industry. If anybody was going into the wine business, they might learn from Gus Kalaris and the experience he has acquired over the course of thirty years. You can purchase Axios wines at www.axioswine.com.